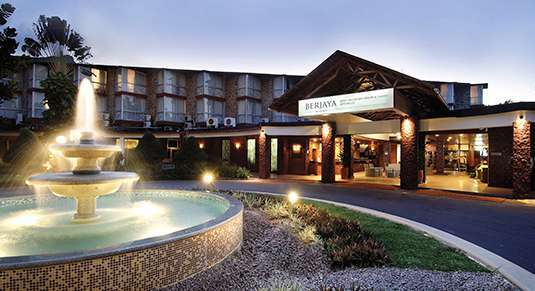 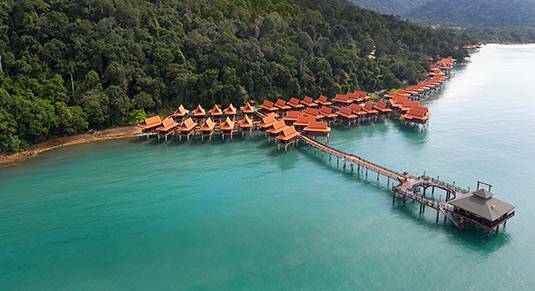 Situated in unique island locations that, while close to it all, is far enough away to escape, our Berjaya branded resorts yield temptations that are hard to resist. 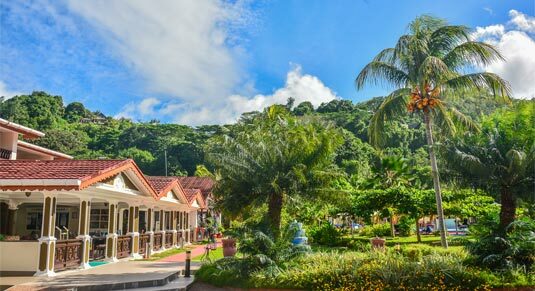 Set amidst natural wonderlands of lush rainforests, curving hills dropping down to gin-clear seas, and gorgeous stretches of silky sand, our resorts also put forth an array of dining, recreation and entertainment options which make them exquisite destinations of their own. 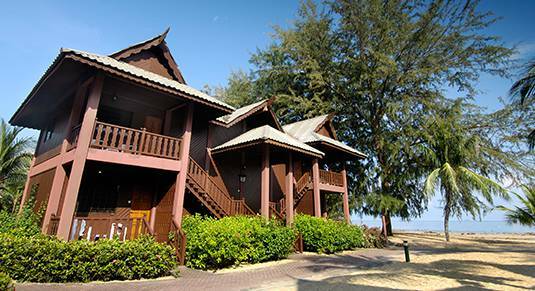 As we present you with charming hideaways where tranquillity and privacy reign, unravel in the blissfulness of our resorts and get transported to a cosy haven of comfort and leisure.